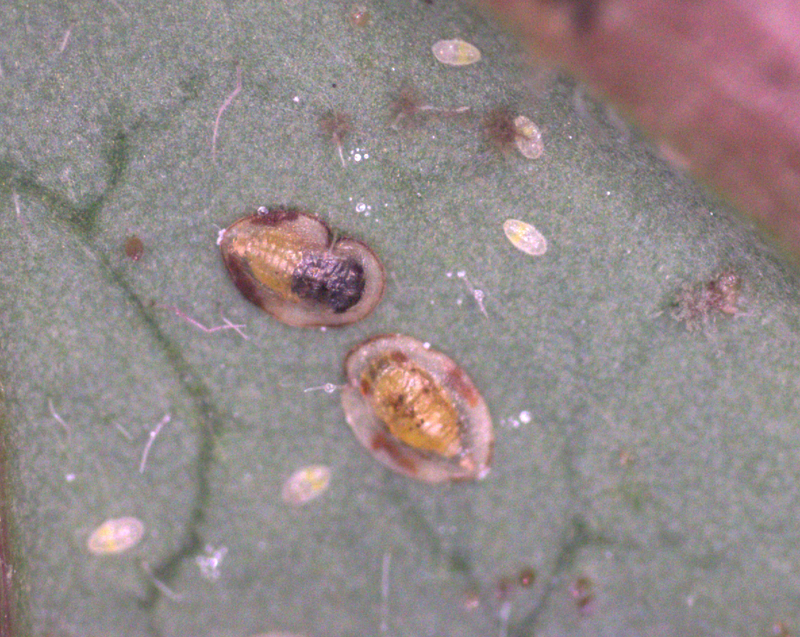 Pests on Points: head off problems now! 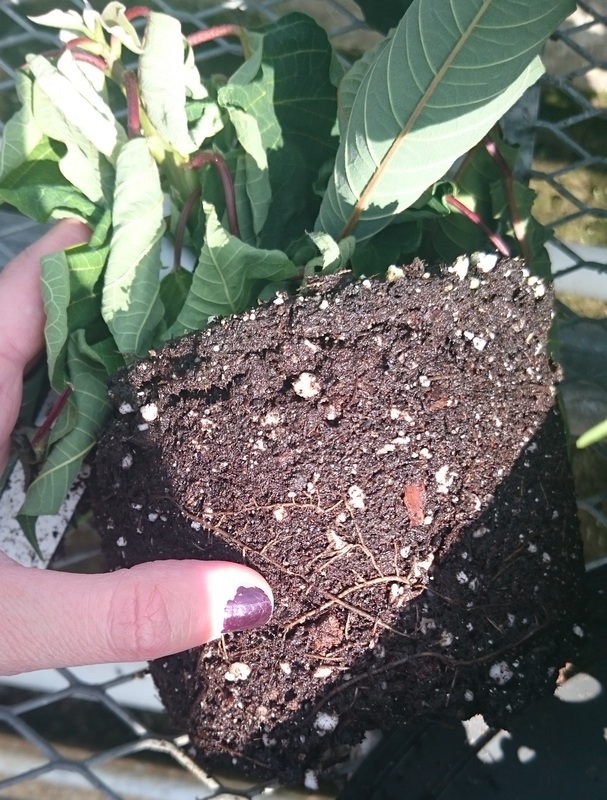 Many of you will be getting in your poinsettia cuttings a few short weeks from now. 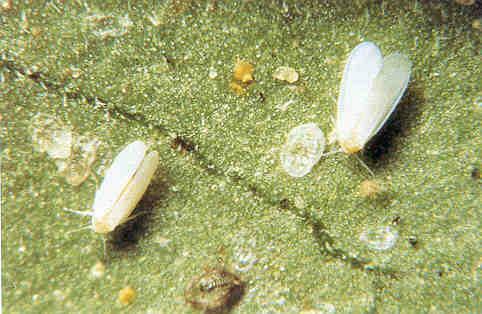 Why not head off whitefly issues as soon as the points come in the door? 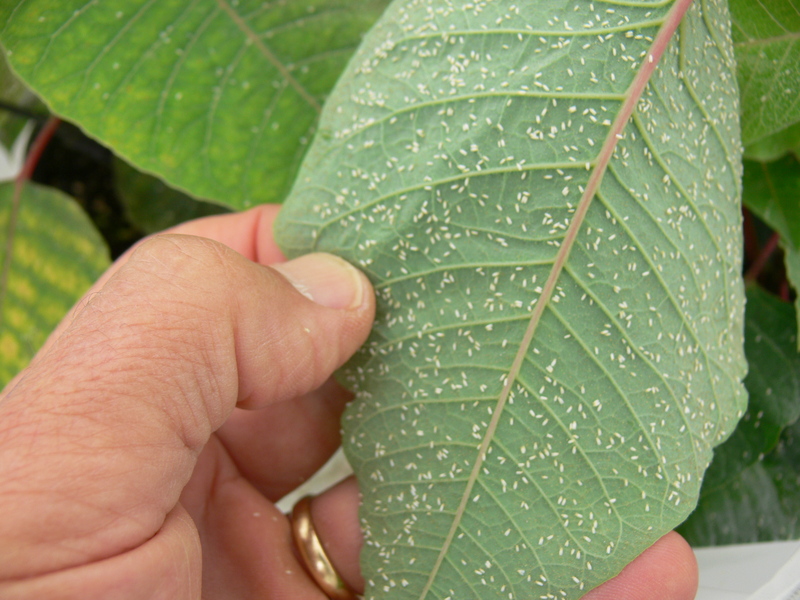 Whitefly on poinsettia. Photo by Graeme Murphy. Drs. 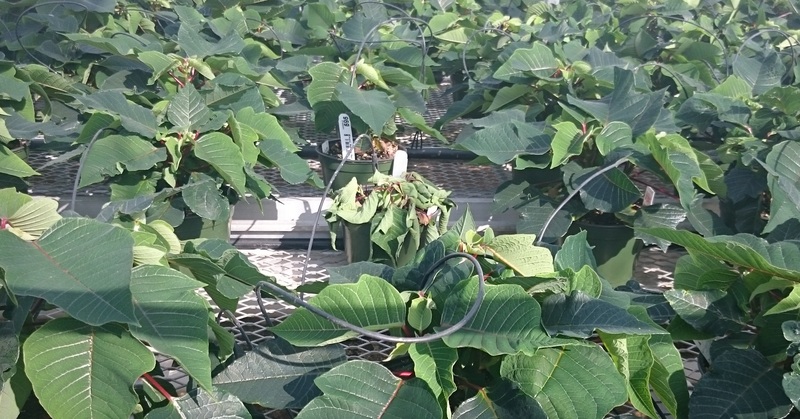 Rose Buitenhuis and Michael Brownbridge of the Vineland Research and Innovation Centre put on their thinking caps and came up with an elegant solution to prophylactically treat the whitefly that inevitably come in with poinsettia cuttings. 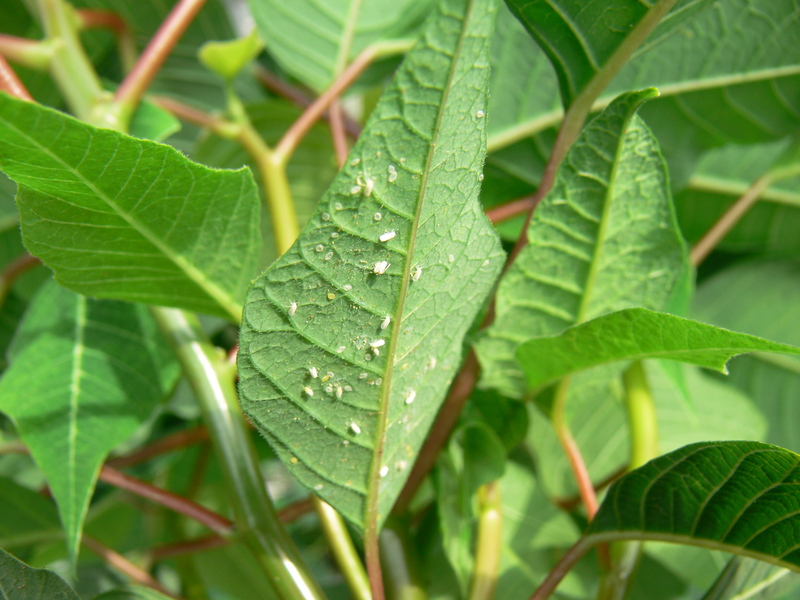 By dipping cuttings in reduced-risk insecticidal products (BotaniGard, horticultural oils) before sticking, whitefly populations can be reduced in the crop by over 70%. 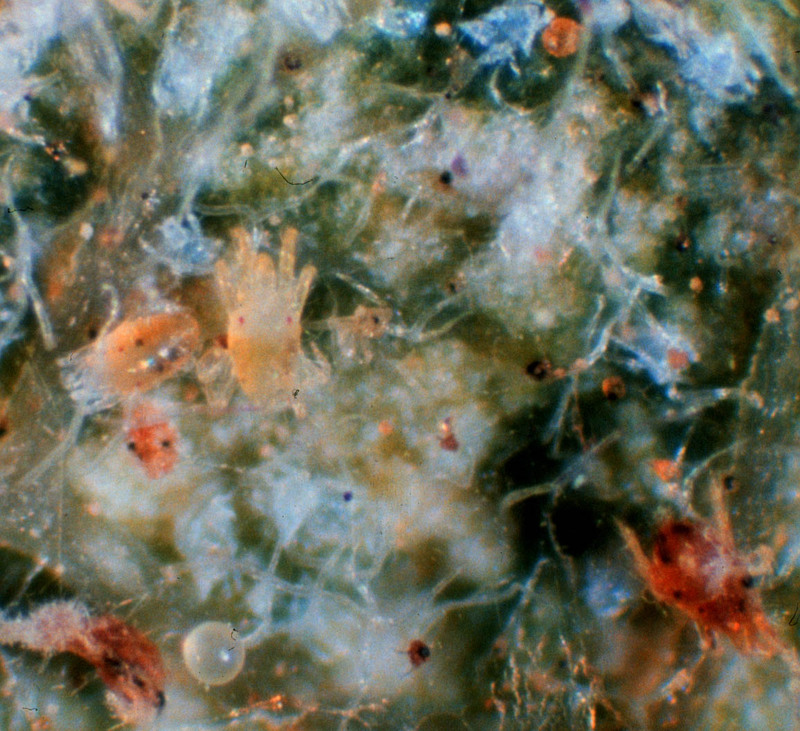 And, because the dip materials are “soft” pest control products, you can (and should) begin your biocontrol program immediately. 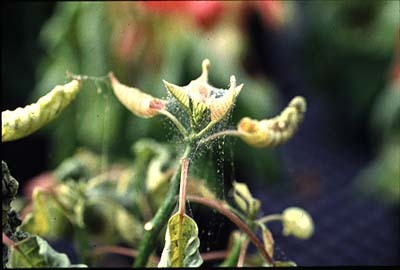 Dips should be effective against both biotypes Bemisia (aka silverleaf whitefly), as well as greenhouse whitefly.